Reading Bookworm – A Memoir of Childhood Reading by Lucy Mangan has brought back so many memories of my own childhood reading. 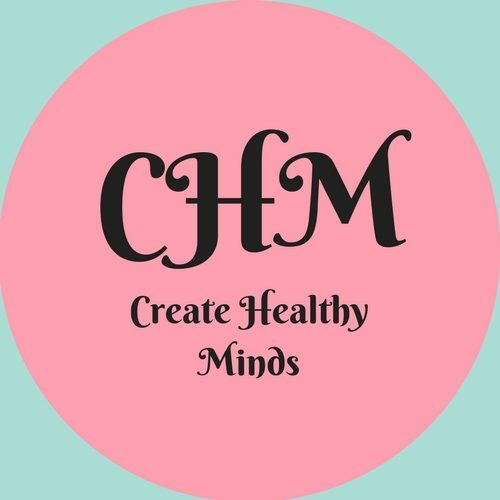 It has inspired me to write this blog post of the books that made me in my childhood. I would thoroughly recommend picking up a copy of Bookworm and will be writing more about it on the blog after attending Lucy Mangan’s event at Durham Book Festival next month. My Mam is a fabulous woman, but a reader she is not. Her most treasured read of my childhood memory is the Next Directory and occasionally a celeb biography but she did introduce me to my first bookish memory. 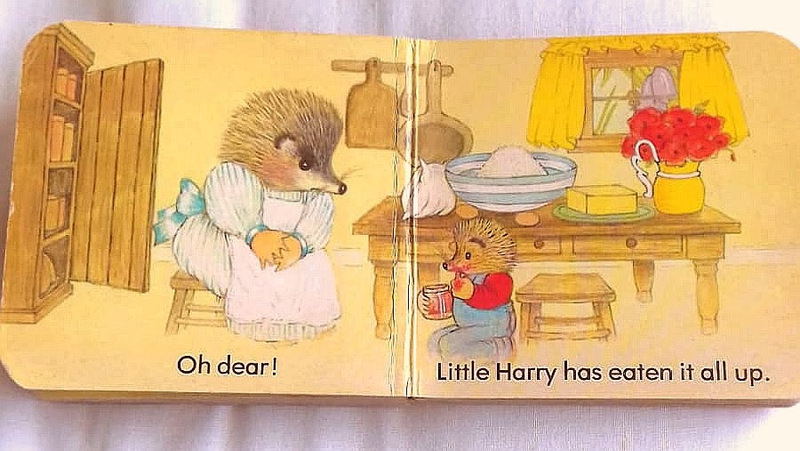 Many years later my Mam is still able to read this Mrs Hedgehog book from memory however I can’t help but wonder if there was a hidden agenda to my first book. 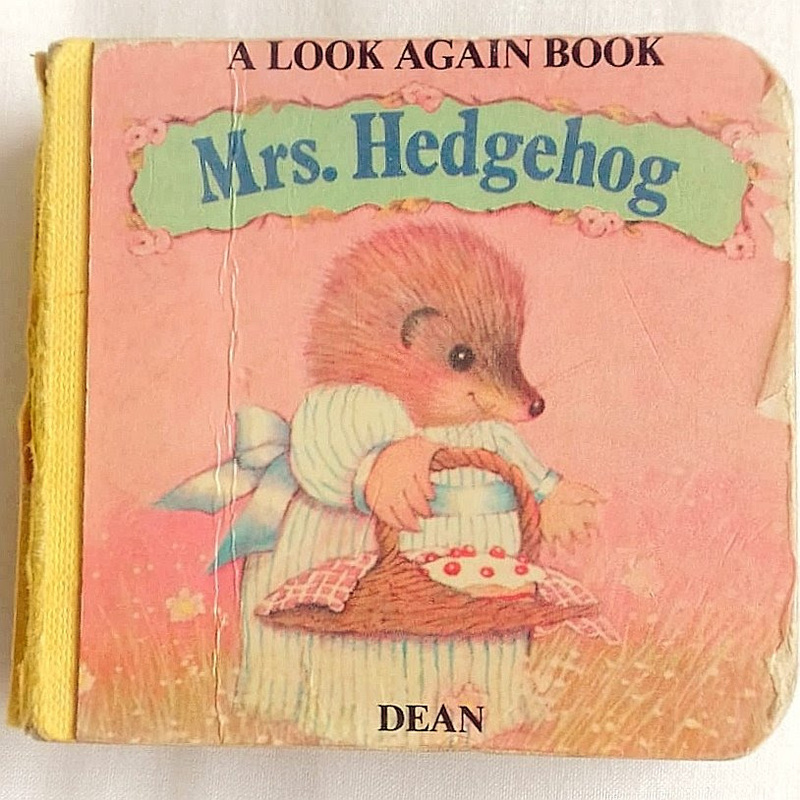 A book in which Mrs Hedgehog teaches you how to bake a cake, very convenient skills to teach your children! I have to give her credit though, it worked, I bake and gift her with cake as an adult. My Mam is not a one for dedicating herself to the performance of the book outside the realms of “But where’s the Jam? Oh dear! Little Harry has eaten it all up.” This soon got her relegated and replaced from the book reading job. 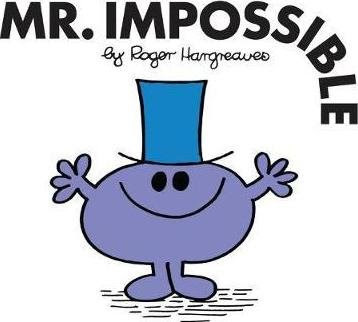 Following my Mam’s reading relegation I moved onto Mr Men and Little Miss books, read by my Step Dad who I recall being a much more enthusiastic reader, potentially helped by his reading repertoire being greater than that of the Next Directory. I couldn’t tell you what exactly occurs in Mr Impossible but it was 100% my favourite that needed to be read over and over again. I do remember, however wishing it was Little Miss Impossible, obviously! Somewhere around the same time as this, I discovered story tapes but only have a memory of one tape, the Little Miss Tiny stories. Thanks to the fact that this was played on a loop on my ladybird tape player (this one to be precise, that imagine is still squirrelled away somewhere at my Grandparents house) means the entire of my family can still sing the Little Miss Tiny theme tune, however in the unfortunate event that you lead a life without this delightful tune, YouTube can help you out. This small building might not look like much, but this is Low Fell Library. Now ran by the local community, Low Fell Library was likely the beginning of my love affair with books and libraries, situated just down the hill from my Grandparents’ house I have many a fond memory of this small library. I remember leafing my way through the little boxes of chaotic picture books hoping to find a Miffy book I was yet to read whilst my Grandad spent his time looking for books and videos on Austrian and German history which he would later attempt to educate me on. It was a sad day when Low Fell Library was flagged up as one of the libraries set to close in the borough of Gateshead. Despite having not been to this library for quite some time, largely due to not living all that close, it holds a special place in my heart and clearly the heart of the local community who have taken it under their wing to enable it to stay open. My bookish memories skip very quickly from Miffy picture books to the world of Roald Dahl. I am a self-confessed Matilda enthusiast, I love the book, film and musical. My only wish is that the musical was a thing when I was younger because nine year old me would have been in her element. I remember being in love with the library of Mrs Phelps, Matilda making it great to be a bookworm and intently staring at my glass of juice willing to be able to tip it over with my eyes. Finishing off my top three Roald Dahl favourites are George’s Marvellous Medicine because which child wouldn’t giggle at the thought of their granny growing so much she shoots through the roof and Charlie and the Chocolate Factory, to fulfil all sweet-treat related fantasies. In reference to Charlie and the Chocolate Factory, the 1971 adaptation will always trump the 2005 one! The the rest of my childhood reading was eclipsed by the Harry Potter series with extraordinary amounts of obsession that I am not sure have ended quite yet. I am of that generation who say they have grown up with Harry Potter but it really is true as cheesy as it may sound. I vividly remember the excitement when the release date was approaching for the next book. I remember being a terrified six year old in the cinema watching the basilisk on a reign of terror in The Chamber of Secrets. Even my teddy bear had a Harry Potter costume! The best memory I have of my Harry Potter obsession has to be age 12, my local Borders (this is making me feel even older!) held a midnight opening event for the release of Deathly Hallows which I dragged my Step-Dad along to and ruined the end of Half Blood Prince as it played over the sound system the pivotal death. They put a little sticker in the front of my book to say I was at the midnight opening and that was my first experience of a mammoth book-reading session, refusing to stop reading until it was finished. The first of many a mammoth book-reads, thank you JK Rowling for being my first author idol. My childhood years are very much behind me but my love for children’s literature will likely never be. I adore a good picture book, there are amazing things happening in the world of teen fiction, I believe you are never too old for a book you will just read it in a different way! Thank you Lucy Mangan for getting me to think about my book past, it’s been lovely! Watch out for our blog post on Bookworm and Mangan’s event at Durham Book Festival, tickets are available here.